Turkish FM Mevlut Cavusoglu in Qatari capital Doha on Wednesday, June 15, 2017. 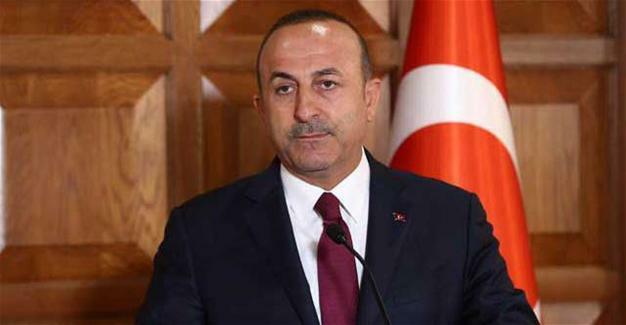 Turkey could establish a “security zone” in neighboring Syria on its own, Foreign Minister Mevlut Cavusoglu said on Thursday, as the United States plans to withdraw troops from the war-torn country. “We can establish this security zone on our own and take the necessary measures,” Cavusoglu told A-Haber television. Meanwhile, Cavusoglu said that Turkey will not exclude US, Russia or other countries if they want to cooperate in creating a safe zone. “We have no disagreements with the United States over Syria, except for one or two issues: they must sever relations with the YPG… There is no clarity about the safe zone yet, the dates are not on the agenda either, negotiations are ongoing. But no matter who creates this safe zone, this should be done only with [the participation of] Turkey”, Cavusoglu told the A Haber broadcaster. 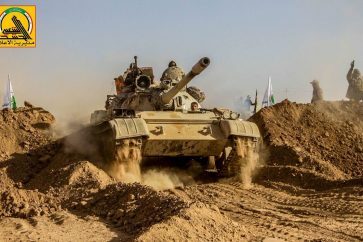 Turkey intends to set up a 20-mile (32 kilometers) zone that will keep the militia of the Kurdish People’s Protection Units (YPG) away from its border. 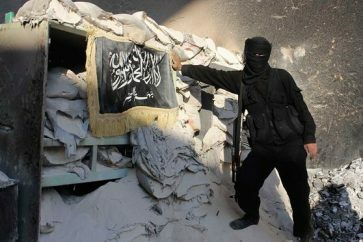 Turkey has been threatening for months to launch an offensive in northern Syria to drive out US-backed Syrian Kurdish fighters. However Ankara has put its plans on hold after US President Donald Trump made a surprise announcement in December to pull out its some 2,000 troops — which was welcomed by the Turkish government. 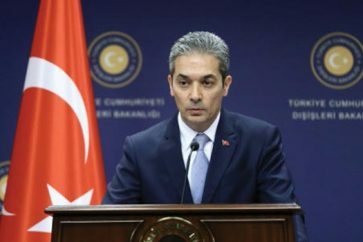 Washington’s request for guarantees for the safety of the YPG militia during the withdrawal remains an issue with Ankara fiercely rejecting any conditions.